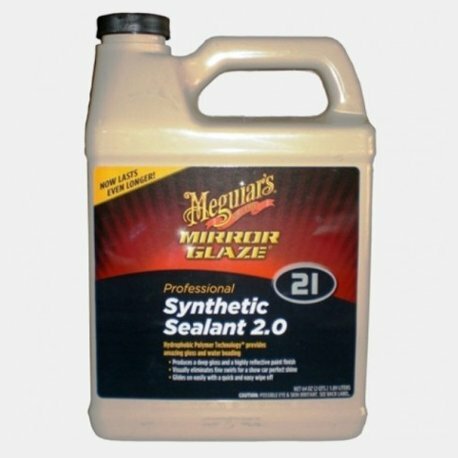 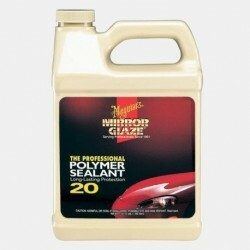 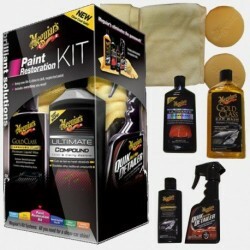 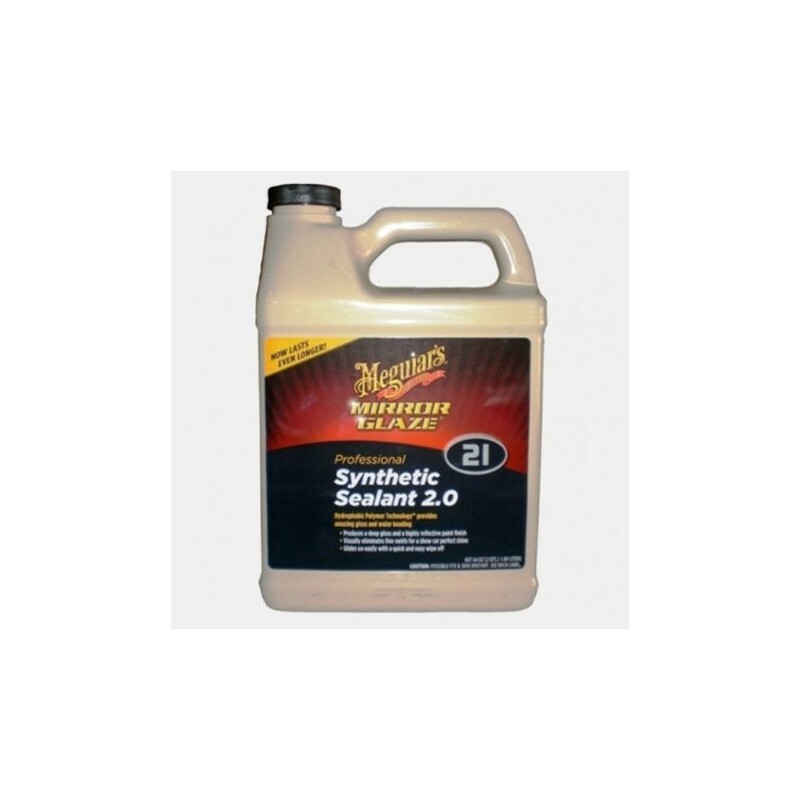 Meguiar's® NEW M21 2.0 Synthetic Polymer Sealant formulation provides technologically advanced paint care and protection. 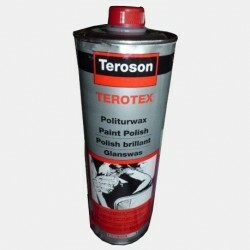 It produces a noticeable deeper, darker, more reflective paint finish. 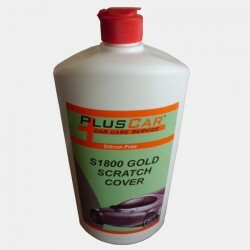 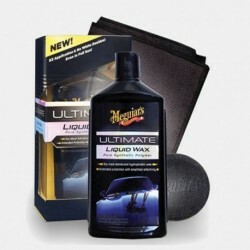 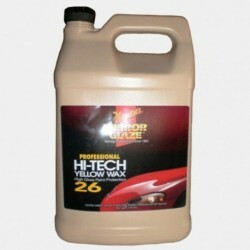 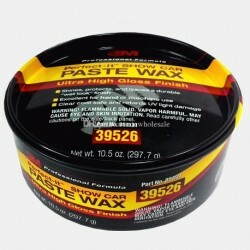 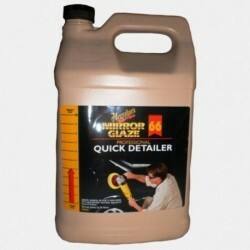 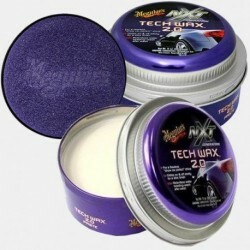 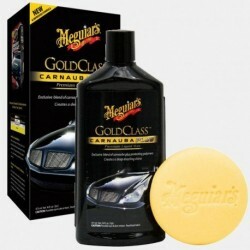 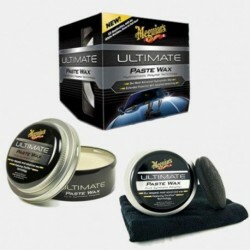 Synthetic polymers deliver extreme protection, eliminating fine scratches and swirls, creating a flawless finish. 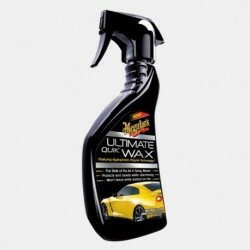 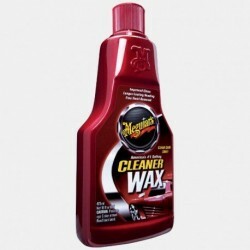 It glides on easy, with a smooth, resistance-free wipe-off.